She's running from a painful past. 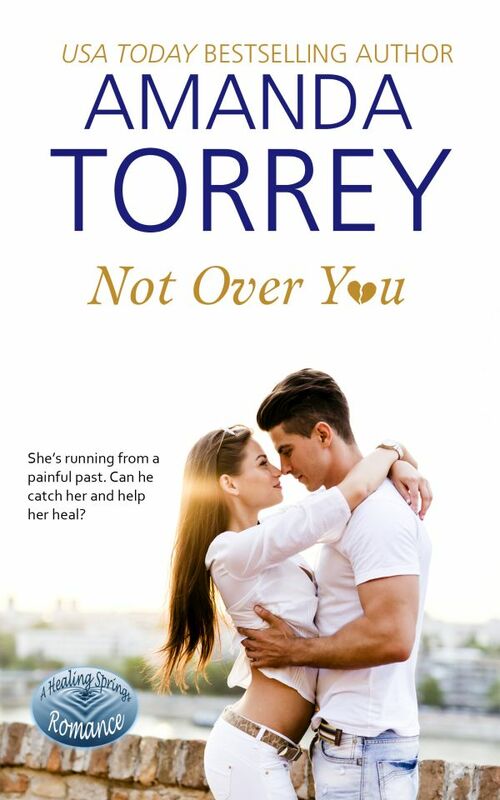 Can he catch her and help her heal? Savannah Grace left her hometown after the traumatic death of her young brother ten years ago. Fresh out of high school, she trudged through life under a shroud of guilt and shame. She couldn't face her family after what she did, and she knew she didn't deserve happiness. Quentin Elliott became a paramedic so he could save people. He hadn't been able to help his high school girlfriend's brother, but he vowed to prevent as many tragedies as possible. He managed to build a life without Savannah, but he never moved past her. When Savannah returns to town in hopes of donating bone marrow to her estranged mother, Quentin knows he will only have a short time to help Savannah realize she should stay in Healing Springs. Where she belongs. With him. Savannah prefers to lace up her running shoes, but Quentin is determined to create a treatment plan to help her settle in for the long haul. Can a decade of pain be healed with a healthy dose of love? Or will Healing Springs fail to live up to its legendary name?